Combat Swimmer Stroke - breakdown. 3 - CSS stroke cycle of Pull, breathe, kick, glide. This is the guy who swims a 7 min 500yd swim - so watch and learn. See three phase breakdown of the CSS. 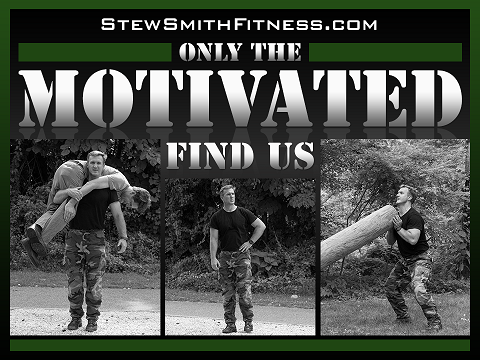 Stew Smith is a former Navy SEAL and fitness author certified as a Strength and Conditioning Specialist (CSCS) with the National Strength and Conditioning Association. If you are interested in starting a workout program to create a healthy lifestyle - check out the StewSmithFitness.com Fitness eBook store. You just booked "Learn the Combat Swimmer Stroke for Special Ops Swimming"